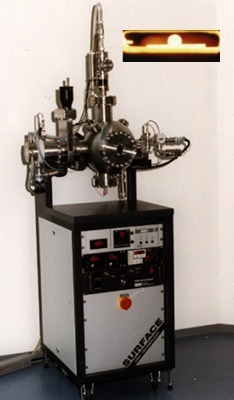 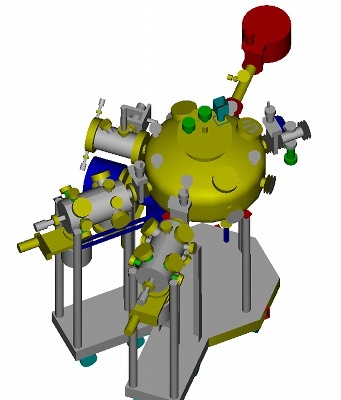 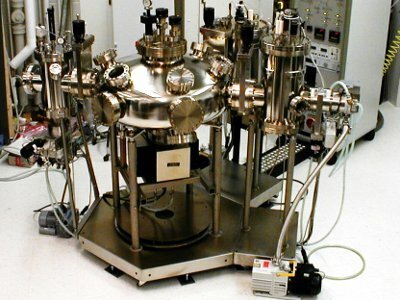 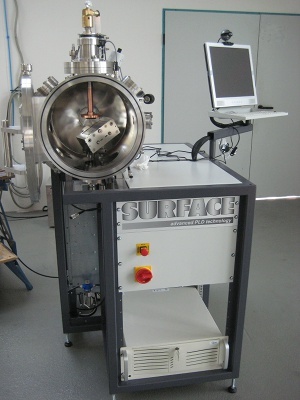 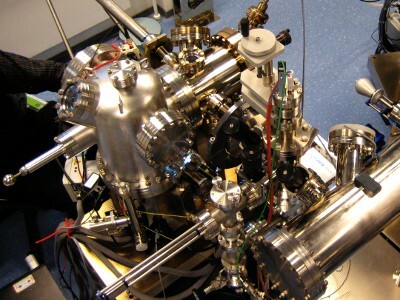 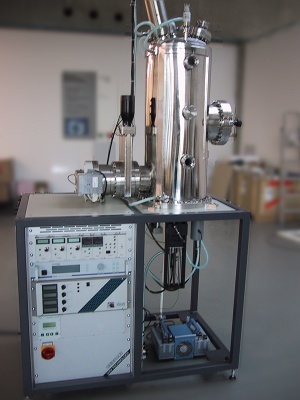 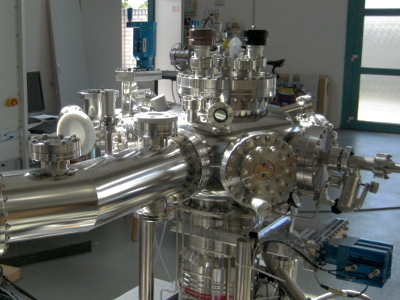 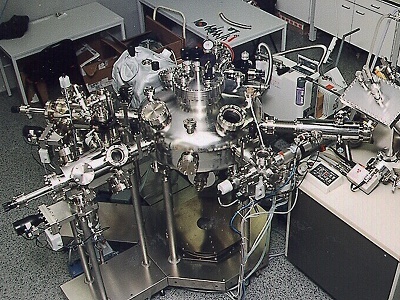 SURFACE can provide a range of UHV deposition, analysis, and transfer chambers according to your needs. 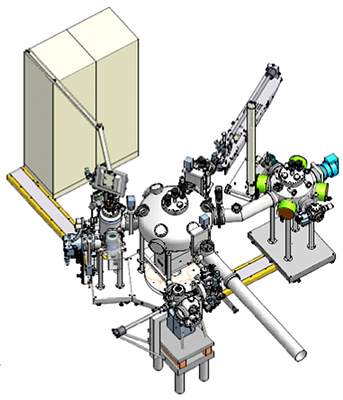 These can be stand-alone systems, or the chambers can be integrated into a cluster system based on the SURFACE Laser Star cluster design. 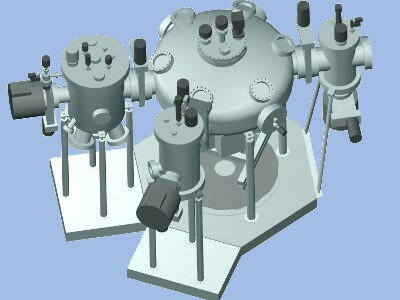 The SURFACE customized UHV modules are designed based on your requirements, so please contact us for more information.